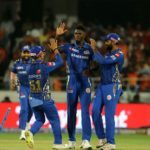 Twenty-two-year-old West Indian bowler Alzarri Joseph recorded the best bowling figures in IPL history as the Mumbai Indians secured a 40-run victory against the Sunrisers Hyderabad in a low-scoring affair in Hyderabad. 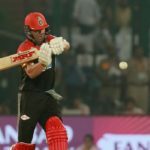 Virat Kohli slammed the umpires officiating at the Royal Challengers Bangalore’s clash against the Mumbai Indians on Thursday after a missed no-ball on the final ball of the game cost his side a chance to win. 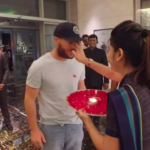 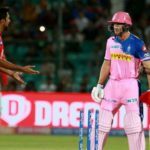 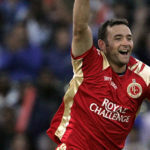 Rajasthan Royals batsman Jos Buttler was run out in controversial fashion during Monday’s Indian Premier League clash with the Kings XI Punjab in Jaipur. 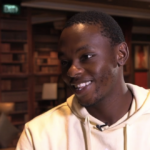 Kagiso Rabada has expressed his excitement ahead of his stint for the Delhi Capitals in the 12th edition of the IPL. 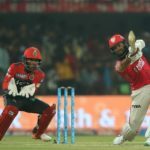 Pakistan has banned the broadcasting of the Indian Premier League, a month after India banned the broadcasting of the Pakistan Super League. 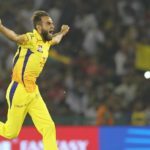 The 2019 Indian Premier League might be hosted in South Africa. 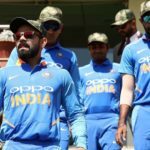 What happened when the tournament was hosted in South Africa in 2009?